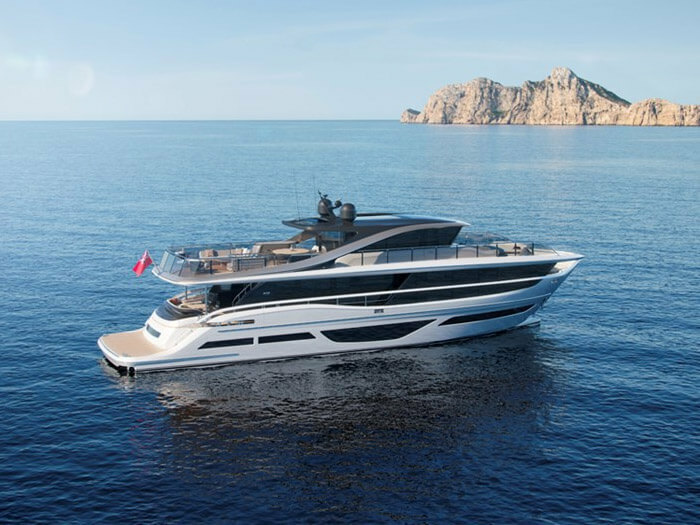 Known for their extravagant luxury, the new Princess X-95 Super Flybridge is going to reset the yachting landscape. Yachts caliber are meant for two things: cruising and entertaining. The flybridge on the X-95 is nothing short of spectacular and will stretch almost the entire length of the boat. Aft on the flybridge is a massive sunpad that could easily fit 5 or 6 sunbathers along with a U-shaped couch for socializing. There are two additional couches and multiple loveseats along with a circular dining table large enough to fit 8 people comfortably. The interior of the Pilothouse is equally as nice and includes an air-conditioned, enclosed space to sit with the captain or simply take a break from the sunshine. The future is now for going green when boating. 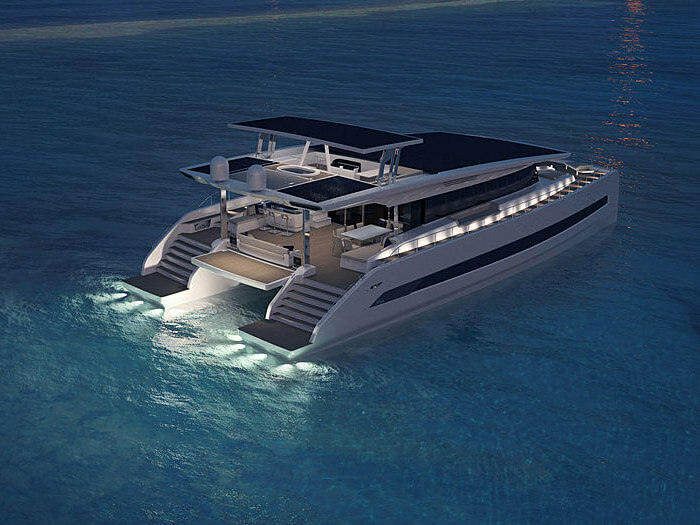 Silent Yachts new 80 Power Catamaran is the first and only ocean-going production catamaran that is fully solar sustainable and powered by solar energy. While owners do have the option of including diesel engines as a back-up, the entire boat and the generator can be run from the large solar panels on the hardtops. 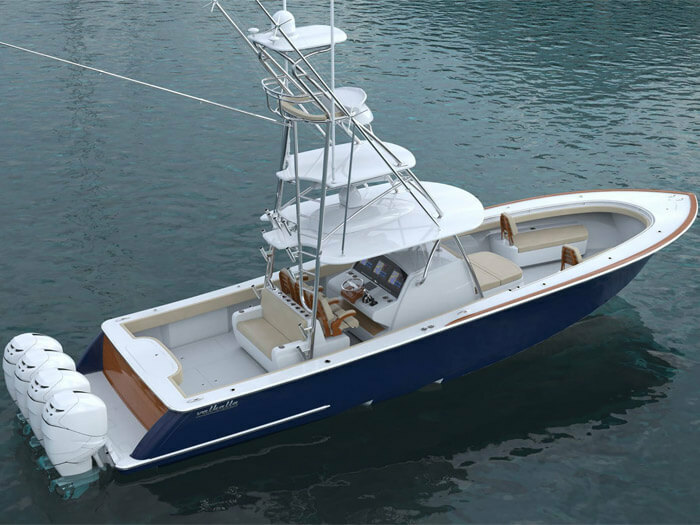 Known for building some of the strongest boats in the world to tame the waters off the Atlantic coast, the Hatteras GT65 Carolina is no exception to the tradition. With sleek lines and an expected speed of well over 40 knots, this is one battle-wagon you will not want to miss when it debuts in November at the Fort Lauderdale International Boat Show. 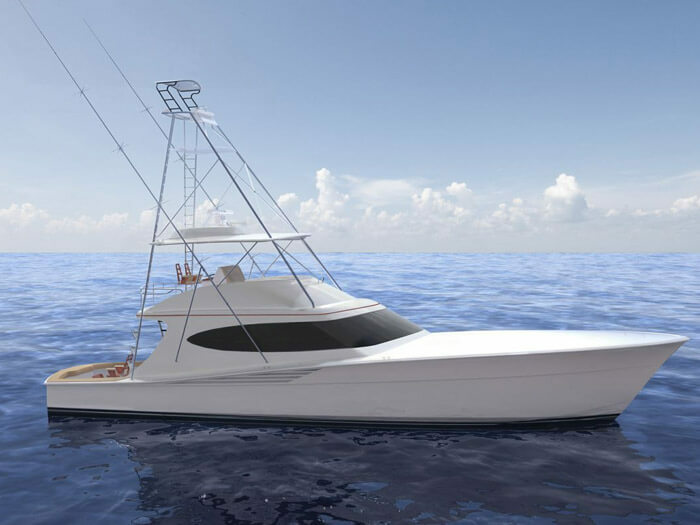 Viking Yachts are legendary in the world of sportfishing boats, but the one question asked for years has been, “When is Viking going to make a center-console?” Just announced at the Miami Boat Show, the new Valhalla Boatworks line will debut with three models including the flagship V-41. This is a new breed of center-console yachts thanks to Viking’s Research and Design Team along with Michael Peters Yacht Design. The patented twin steps and tunnel hull shape will not only improve performance, but also planning time and fuel efficiency. When the Nimbus Weekender 9 first launched last year, anyone that climbed aboard the Swedish-built boat knew it was something special. 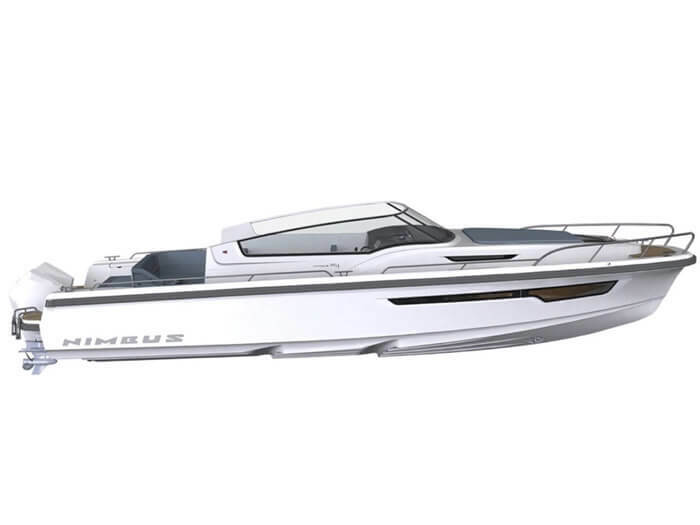 The Nimbus W-9 went on to be awarded the 2019 Powerboat of the Year at the Dusseldorf Boat Show. Shortly after, the Nimbus team announced an additional line of their popular WTC series, highlighted by the new Weekender 11.